Rio de Janeiro – Apartments in Rio de Janeiro. Maps of Rio de Janeiro, Photos and Reviews for each Apartment in Rio de Janeiro. 1 guest 2 guests 3 guests 4 guests 5 guests 6 guests 7 guests 8 guests 9 guests 10 or more guests ? 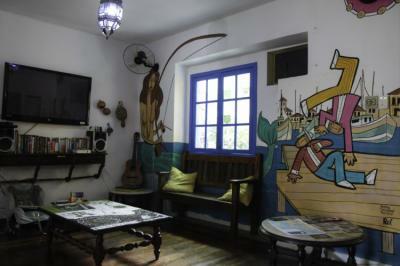 Looking for a hostel in Rio de Janeiro? Look no further, all the good deals in Rio de Janeiro are on Dorms.com. 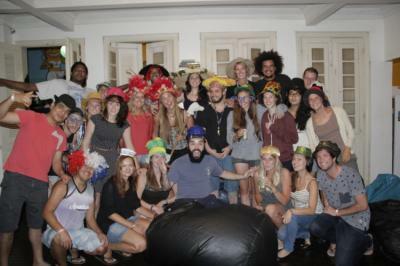 Like thousands of other people every month, book your hostel securely at the best price in all neighbourhoods of Rio de Janeiro. 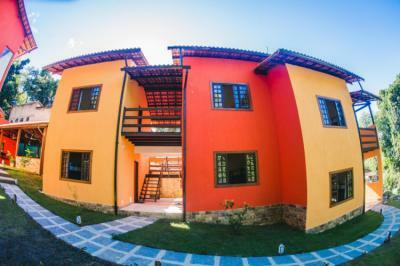 On this site, you can easily find a hostel downtown, in a trendy neighbourhood; a hostel in the student- university district, close to bus or train stations, airports or major attractions of Rio de Janeiro. 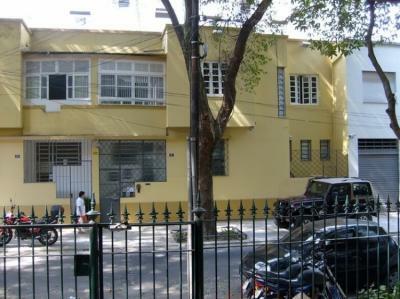 We are located at Catete, in a very quiet street, and close to the metro station, so you can access the hostel easily from the airport, and move to many locations as city centre, South Zone and Lapa. Our neighbourhood is very familiar, and we are near to bars, restaurants and stores. Our location couldn’t be better! We are located in Ipanema, southern area of the wonderful city and ONLY ONE block from the beach that inspired one of the most famous songs in the world. There are stores, pharmacies, mall, markets really close. Great food, wonderful service, good internet, working AC, quiet place, and awesome location (right by the metro, tons of restaurants). Very kind and helpful staff. The room and bed was clean. The price is right. Overall, it was fine. The bathroom is a little narrow, the room/bed are ok, the staff are ok, but the location is great. I like how its located in a quite safe, residential area of Rio. However, the place needs some improvement. Its a clean, quiet, and cozy hostel. Its close to shops and metro. The staff are very kind and genuine. Its a gem, and so glad that I found it since I will be a frequent in the area for quite some time. Great price too! The place is very clean, and tidy. The staff are always helpful. The beds are comfortable. It is centrally located. The breakfast is great! I highly recommend! The port is 1,1 km away from the hostel and the iconic Praia de Lopes Mendes is only 5 km away. We are located between Lapa and Santa Teresa. Lapa is the party area of Rio, especially from Thursday to Saturday, and Santa Teresa is a hill in the heart of the city, with stunning views and nice coffees. Come and check. Cheap hostel. so it is very average. The staff. Especially Felipe is amazing. A friend stayed years ago as I visited her. 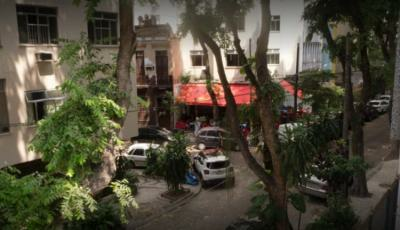 Really nice hostel, great vibe, kind and helpful staff, would definitely return! 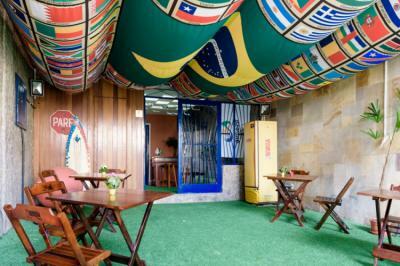 Our Hostel is located close to the worldwide famous Maracana Stadium, where Pele scored his 1000th goal. We are also at a 5-minute walk distance to the neighborhood of Vila Isabel, where famous samba composer Noel Rosa was born. Its cafés remind the history of samba music in Rio de Janeiro. Not to miss also the Astronomic Museum, Feira de Tradições Nordestinas and National Museum, less then 10 minutes by taxi from our Hostel. 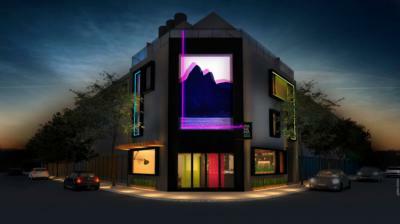 Hostel In Rio is located at 15 min from Copacabana and at 10-20 min from mean tourists atrations in Rio de Janeiro. Guests, for example, will not spend more than 20 min to get to one of the Seven Wonders of the Modern World: Christ the Redeemer. I will definitely go back in a heartbeat! I highly recommend this hostel because you will definitely feel at home. The owners are very hands on and provides great tips and overview about the place. The service is great and the family who runs the place are very accommodating and helpful. The breakfast was good and delicious, definitely will come back here again! I recommend this property. Not too crowded. Located between all the main attractions. Walking distance to the metro, and to a grocery store. It is super clean, and relaxing. Owner is very friendly too. Love how clean this place is. Fresh and clean feel. I love the location too!! I am definitely coming back.